ios,objective-c,swift,video , What is the best practice add video background view? 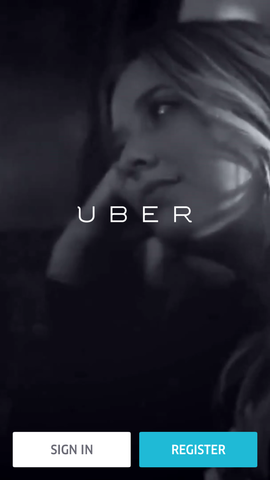 I want to add background view with video (or gif) like in app "Uber" I'd like to use video background view for a long time in my app. Generally use a video: as noted by the user vikingosegundo video are usually optimized and their codecs deal with GPUs; displaying a GIF should be a only "CPU-job" because it's just show a loop of frames. So the energy comparison is between a simple loop of frames (GIF) and a more complex frames loop that can be accelerated in many ways (video). In my experience however a small GIF give a good performance anyway. Excellent in both cases but you have to be careful about the size of your GIF or video: bigger is your file (GIF or video), worse should be the performance. For video more precisely, higher is the quality worse should be the performance while the duration of the video shouldn't be impact.